Jon Polito, best known for his roles in Coen Brothers films, including "The Big Lebowski" and "Miller's Crossing," has died. He was 65. John McNaughton, his friend and a film director, announced the news Friday morning on Facebook. 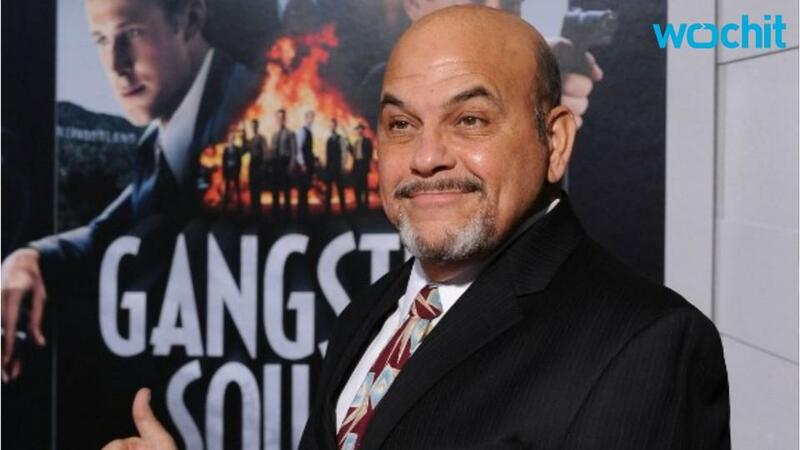 "Very sad to learn that my dear friend and collaborator, Jon Polito has passed away," he wrote. "He appeared in over 100 films, countless TV episodes and on Broadway," McNaughton added. "Jon was a born actor and will be deeply missed by his legion of friends, fans, family and of course his long time partner, Darryl Armbruster to whom I send my condolences. R.I.P. old pal." Watch Ellen DeGeneres, Chrissy Teigen, Jenna Dewan Tatum spoof 'Magic Mike' with 'Magic Michelle'!